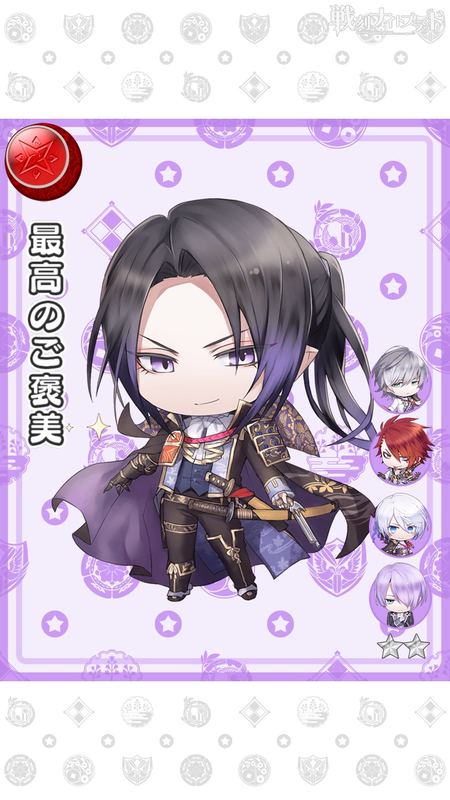 This entry was posted in Collaboration, Otome Games, Sengoku Night Blood and tagged Kadokawa, Marvelous!, Mobile, Otomate, SNB Katsuie, SNB Mitsuhide, SNB Nagahide, SNB Nobunaga, SNB Ranmaru. 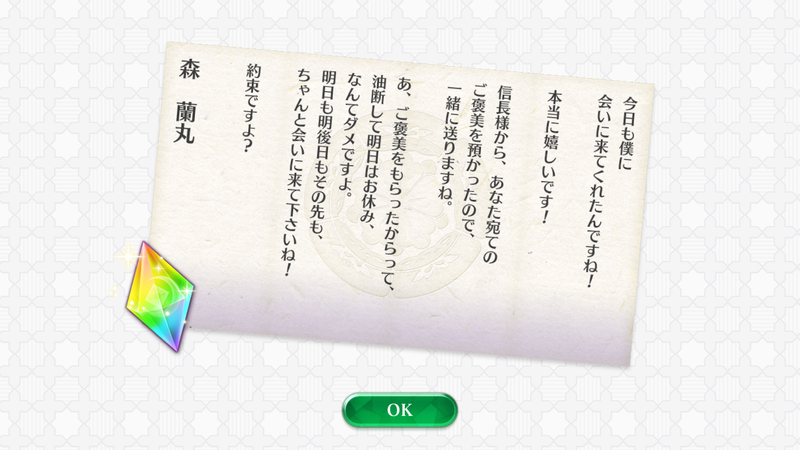 NOBUNAGA FINALLY DEEMED ME WORTHY OF RECEIVING HIS LETTER!! It was the last one I was missing so, awkwardly, we’re gonna have some Oda letters while we’re in Takeda LOL. You came to visit me today as well, haven’t you! A reward that was addressed to you from Nobunaga-sama was entrusted with me, so I’m sending it to you together with this. Ah, just because you received a reward, doesn’t mean you can be careless and take a day off tomorrow, you know. You have to make sure to come see me tomorrow, the day after tomorrow, and the days after that too! This entry was posted in Collaboration, Otome Games, Sengoku Night Blood and tagged Kadokawa, Marvelous!, Mobile, Otomate, SNB Ranmaru. “Matcha chocolate is quite interesting. Come close… close your eyes. SNB decided to give everyone white day messages so you guys get some bonus updates! Apparently it’s their thanks for your Valentine’s gift to them? Which is… uh, weird how they didn’t call these Valentine’s Day messages and release them on Valentine’s. Anyway, first up is the Oda Army! 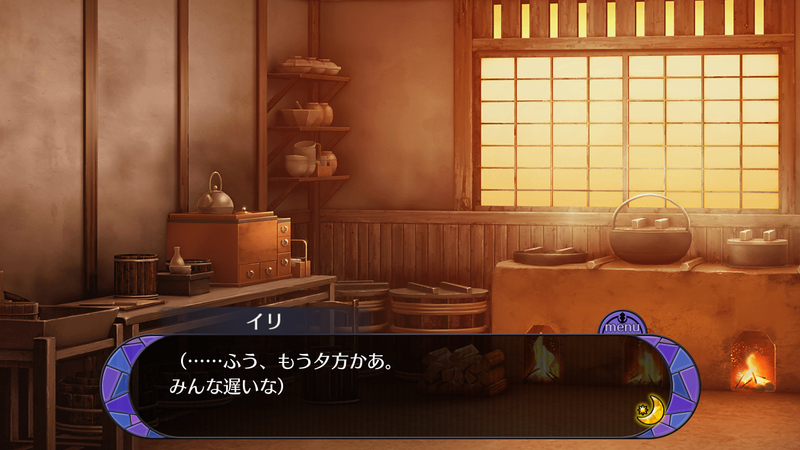 This entry was posted in Collaboration, Otome Games, Sengoku Night Blood and tagged Kadokawa, Kobayashi Yuusuke, Maeno Tomoaki, Marvelous!, Mobile, Morikawa Toshiyuki, Morita Masakazu, Otomate, Shimazaki Nobunaga, SNB Katsuie, SNB Mitsuhide, SNB Nagahide, SNB Nobunaga, SNB Ranmaru. 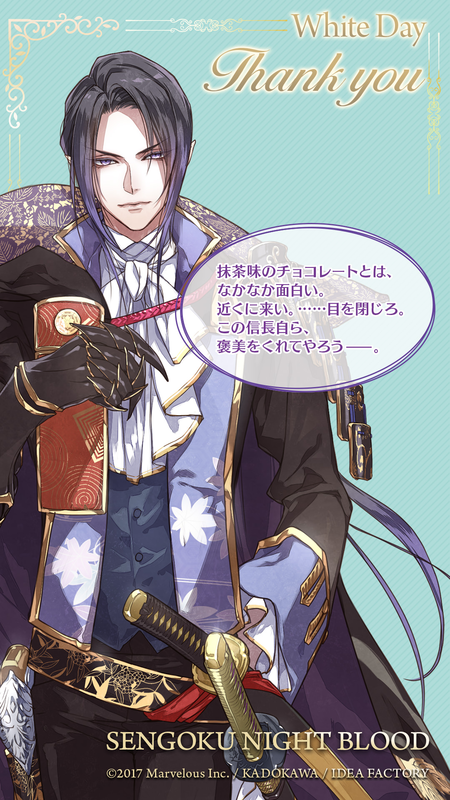 This entry was posted in Collaboration, Otome Games, Sengoku Night Blood and tagged Kadokawa, Kobayashi Yuusuke, Marvelous!, Mobile, Otomate, SNB Ranmaru.